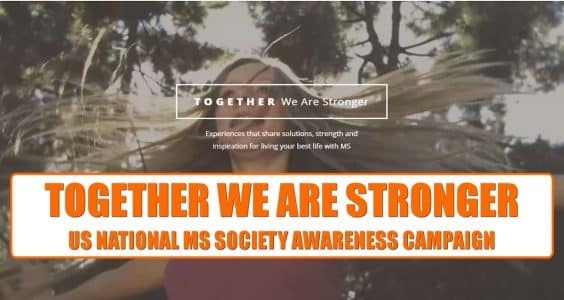 Join the MS Action Network, the center for advocacy at the National Multiple Sclerosis Society. Together, we represent the interests of people with MS as important policy decisions are made in both the public and private sectors. Our advocacy is focused on: federal funding for MS research; quality health care; long-term care; disability rights; and health insurance and prescription drug coverage. The MS Action Network works on these important issues at the federal, state and local levels. The chapter sponsors a volunteer Government Relations Committee that monitors and responds to action taken by the state and national legislators in regard to bills affecting people with MS. It is through this committee that a much larger advocacy effort was started: The Colorado Chronic Conditions Coalition (CCCC). The CCCC represents many other like-minded health organizations, which collectively represent approximately 1.3 million Coloradans. Chapter staff also respond to local issues on behalf of individuals upon request.